The digital juggernaut is on a roll, and businesses across all sectors have embraced digitization for ease of doing business and for better customer experience, which not only helps retain old customers, but also attract many new ones, resulting in multiple long-term gains to the business. 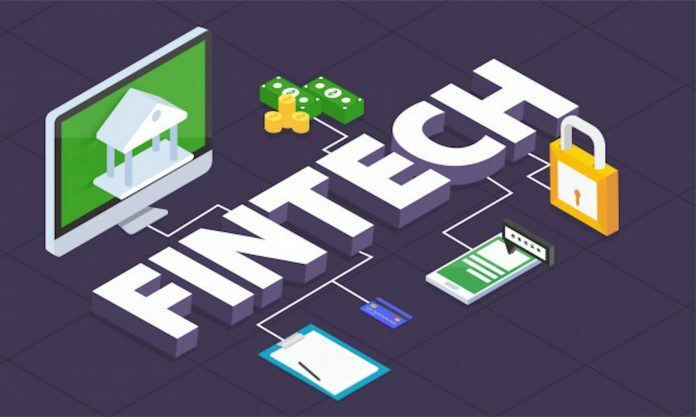 And to help businesses achieve this, fintech companies like Finserve Africa have developed unique and simple digital solutions. Finserve is the technology arm of Equity Group and the leading fintech company in Kenya. With the purpose of breaking down financial barriers and helping individuals and businesses make the most of advanced technology for financial services, Finserve Africa has developed multiple fintech solutions that are consumer centric and address multiple financial and lifestyle issues. These solutions have brought about a rapid change in the finance ecosystem in Africa. 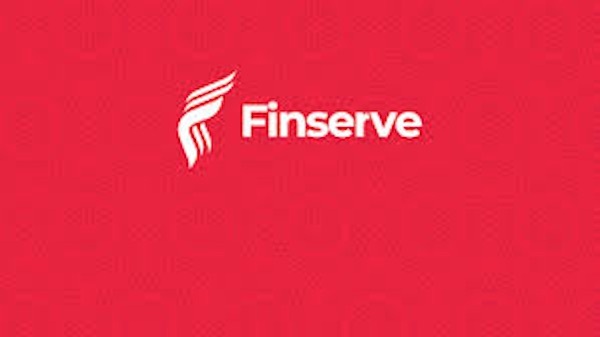 Every solution offered by Finserve is a step in the fintech company’s endeavors to empower the people of Africa and help businesses unlock growth opportunities by embedding technology in financial services. Since its inception, it has offered relevant, simple and secure solutions to open new vistas of growth for businesses and individuals. Whether it is financial accounting or payment gateway, the versatile cool mKey keyboard app or APIs Finserve has been developing financial management solutions for one and all. Equitel restructured the mobile money landscape, made quality education accessible to children via SMS based learning, helped farmers achieve enhanced outputs with help from agricultural advisory services on Equitel SIM cards. Jenga Payment Gateway has made it simple for businesses to accept online payments from customers anywhere in the world. Jenga API are helping developers integrate all kinds of fintech services on their platforms, like mobile money services across six African countries, loans, credit facilities, and utility payments. Finserve’s knowledge of financial system is unmatched and technological expertise is top notch. Delivering quality financial management solutions for organisations across multiple sectors, Finserve helps you manage your finances better, communicate freely, and also save via multiple reward systems and budget-friendly packages. As global businesses are veering towards fintech technology, Finserve has ensured that Africa is at par with the rest of the world. With increasing digitization of businesses, exchange of sensitive financial data via internet is the order of the day, and is susceptible to cyber fraud and theft. Finserve ensures that your sensitive information is safe and adheres to stringent security standards (PCI DSS Level 1), which means you can have complete peace of mind, whether you opt for net banking, money transfer via apps, debit cards or credit cards. If you dream of steering your business beyond borders, Finserve is your perfect partner to ensure ease of operation along with security and simplicity. As a pioneer of fintech technology in Kenya, Finserve has democratized the socio-economic environment in Africa and has brought financial technology to the mainstream. Global trade and global transactions involving multiple currencies are easier than ever, businesses develop and scale up faster, accessing funds is easier and faster, cost effective solutions can be deployed for regular processes.